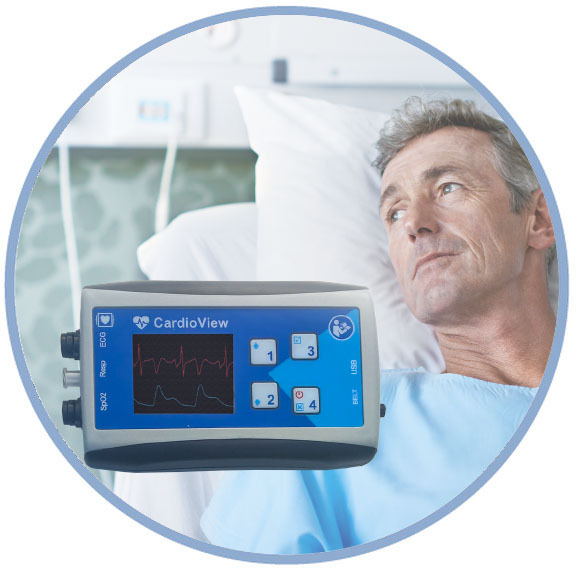 At BioSigns, we understand how difficult it can be to integrate new diagnostic instrumentation and patient monitoring systems into your current enterprise. Every time a new technology is introduced, there’s the possibility of staff resistance, a lengthy learning curve, and glitches getting it to work with your existing technology. All these issues would be a problem for any business, but lifesaving medical professionals can’t afford to have an off day while they learn a new system.